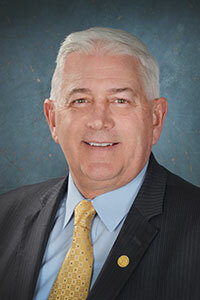 LANSING, Mich. — State Sen. Ken Horn, R-Frankenmuth, announced that February office hours are scheduled for the 32nd Senate District. Horn will be on hand to answer questions and respond to concerns any residents of the district may have. No appointment is necessary. 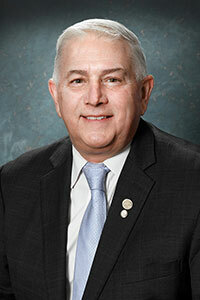 For more information or to contact Horn, please visit www.SenatorKenHorn.com or call 517-373-1760.